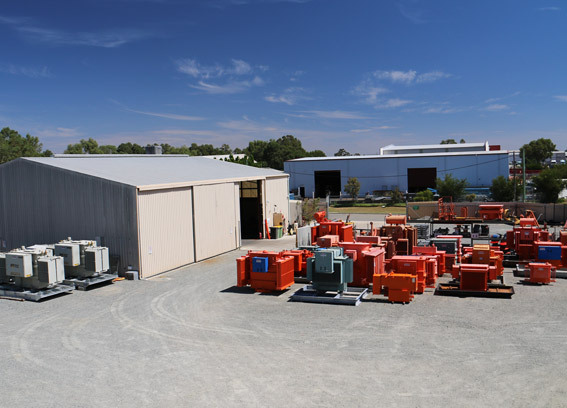 Excess Power Equipment (EPE) provides specialist high voltage electrical equipment encompassing the supply, manufacture and construction of products and services throughout Australia and overseas. 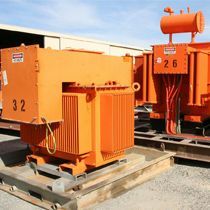 Our extensive range includes transformers both for sale and hire, kiosks including cyclone rated, mining substations, skids, switchgear, portable switchrooms, and re-refined oils. 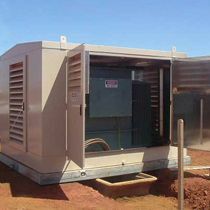 We have power equipment to suit every need and budget - GIVE US A CALL. Bunded kiosks offered in both standard & customised design. 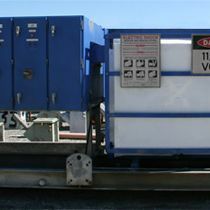 New & refurbished transformers sales & hire. 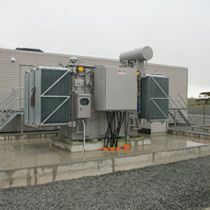 Medium and high voltage switchgear sales. EPE can offer complete turn key solutions for our clients. 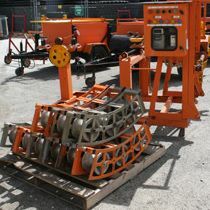 Extensive & expanding range of cable haul hire equipment. EPE provides a wide variety of services for your needs. No matter what job you need to complete, or what machine you require.